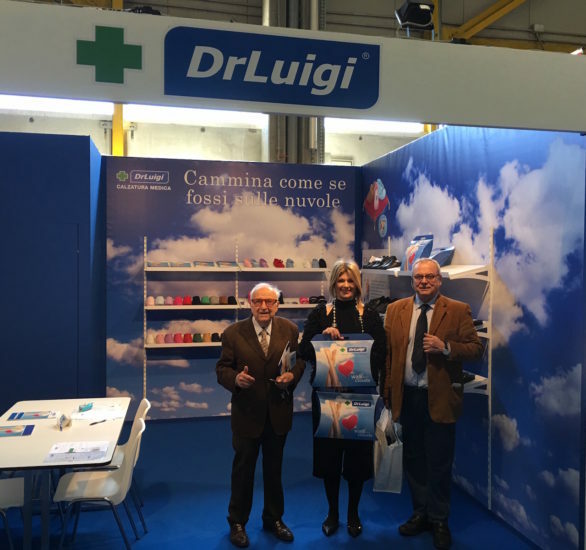 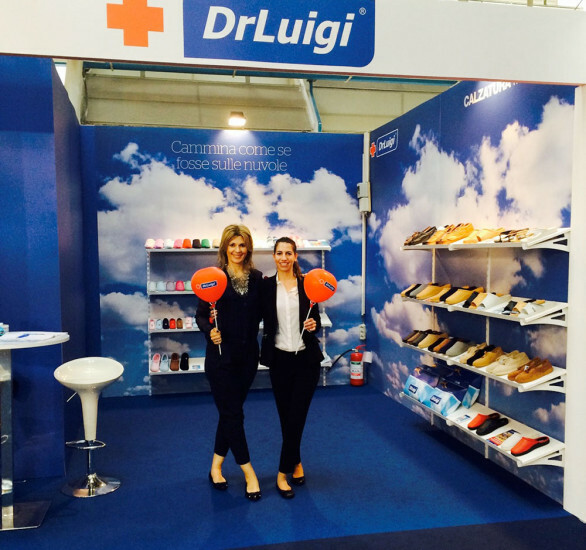 Pariz – Pharmagora 21.- 22.03.2015. 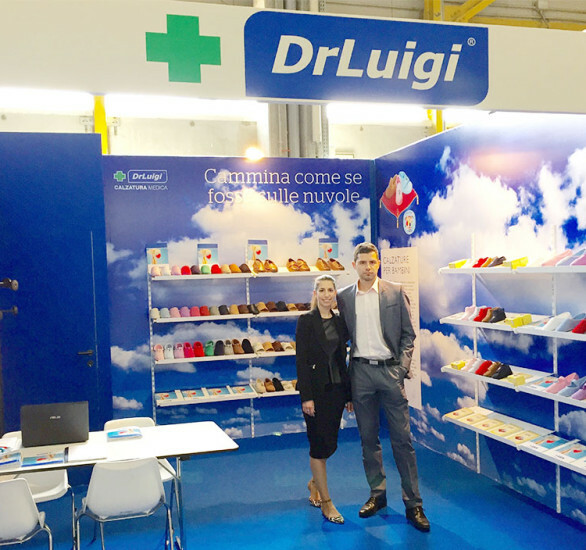 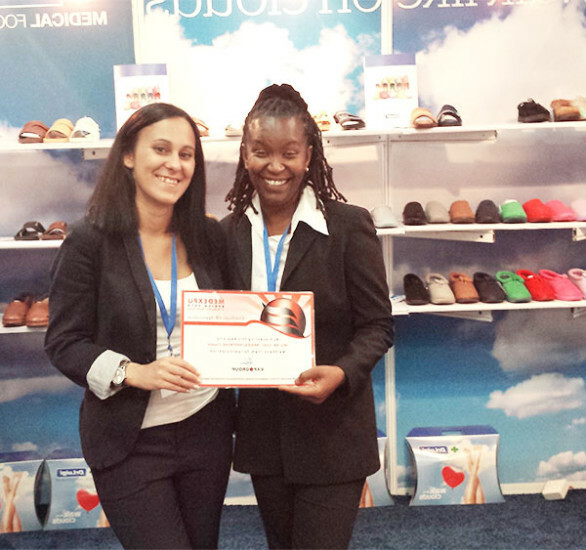 Birmingham – Pharmacy Show 5.-6.10.2014. 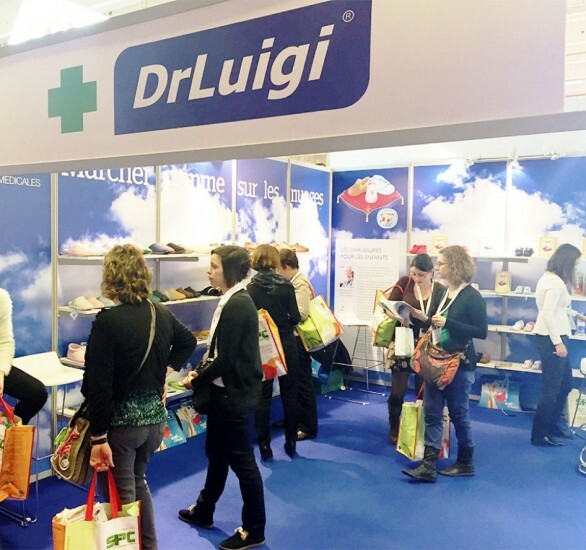 Pariz – Pharmagora 29.- 30.3.2014. 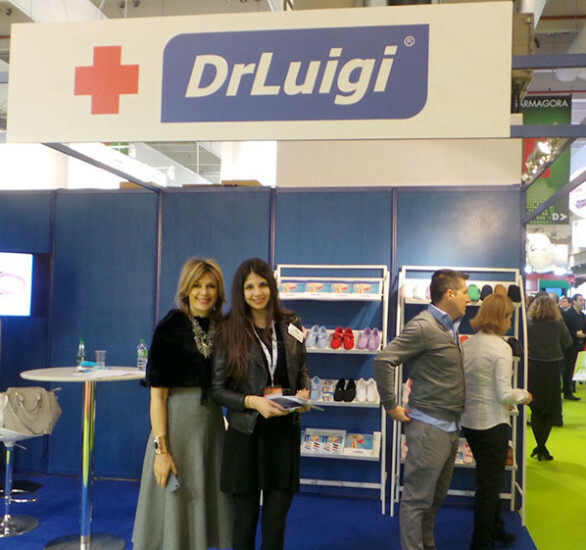 DrLuigi have accomplished a great success . 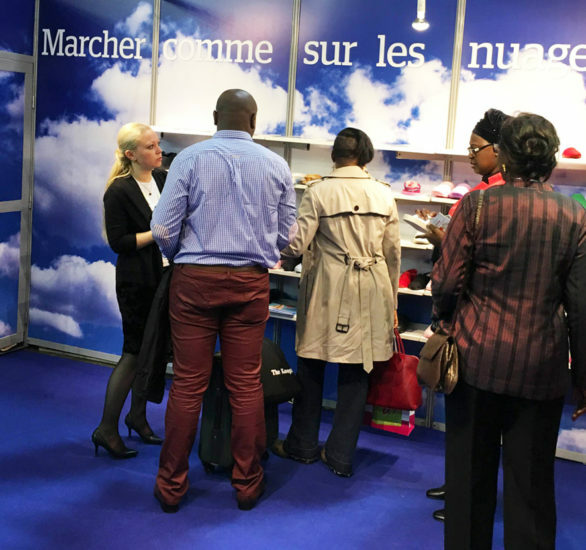 We established contacts with markets all around the world, particularly in Francophone areas, such as Morocco, Tunisia, Gabon and Martinique.